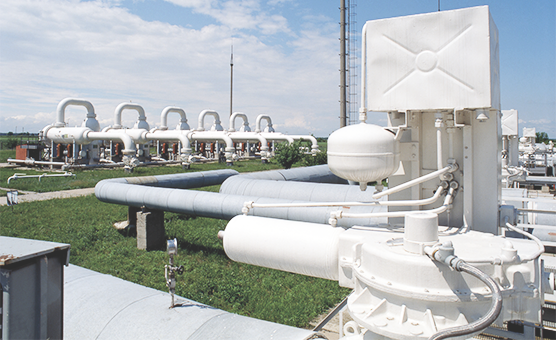 GBP Gas Business Partner is your global supplier for the gas industry. 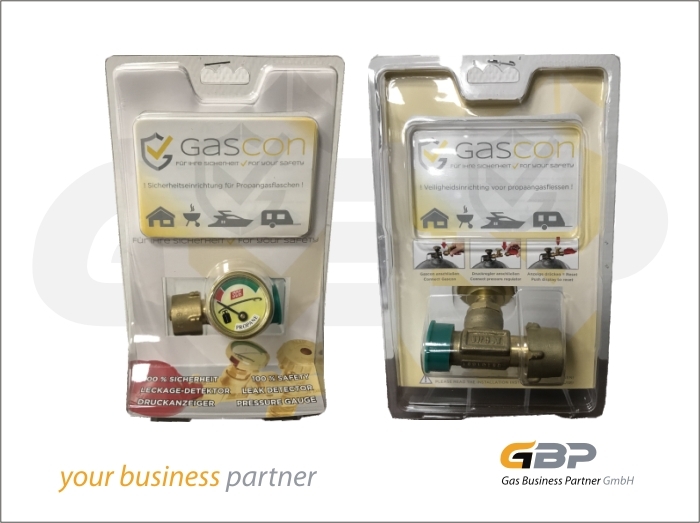 GBP offers a wide range of products for use in gas installations - from small propane installations to natural gas installations. We collaborate with leading manufacturers to ensure safe and cost-effective solutionsAngle Double Down . GBP exhibit at the World LPG Forum & European LPG Congress in Amsterdam.